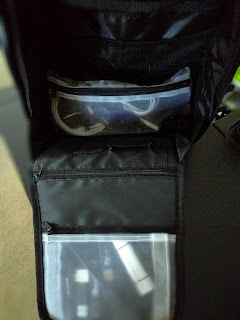 Looking for the ultimate in travel tech bag? 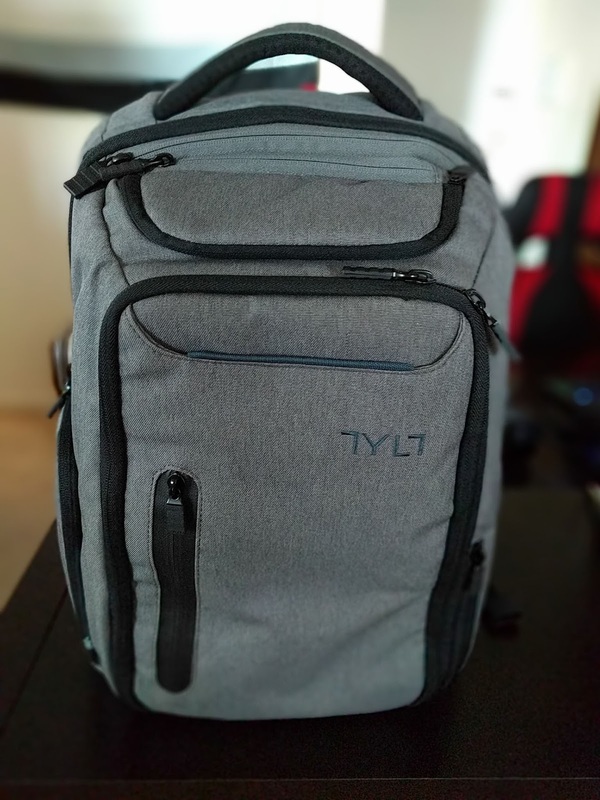 TYLT is pumped up with their latest Energi Pro Power Backpack. You'll have room for a decent sized laptop, tablet, smartphone, accessories, cash, cards, wallet and a lot more. With it's built-in 20100 mAh power bank, 3 port system featuring 2 USB-A and 1 USB type C it's hard to imagine anything else. I'm a TYLT guy, there's no escaping it. They've produced some of the best tech gadgets for smartphones, tablets and they have a long standing when it comes to quality. Conveniently charge up to 3 devices at the same time with the 20100 mAh Quick Charge battery. As mentioned above, you'll be glad to know that you can rely on 2 USB-A and 1 USB type C. Giving you the ability to charge any devices. By taking full advantage of the cable management design in the bag, I know I can make full use of this battery during my travel time. Whether it be for work, fun, going on trip or conference, I know I can top up anytime I need to. Have you even looked closely? 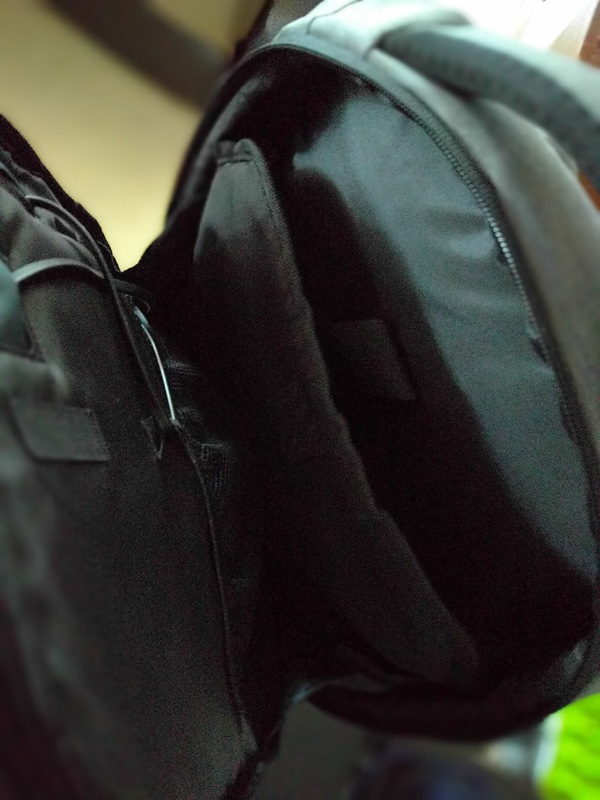 There're 12 pockets on this backpack and the amount of stuff you can store is interesting. I've used this bag to carry gear, gadgets, clothes for up to a week. You'd be surprised. 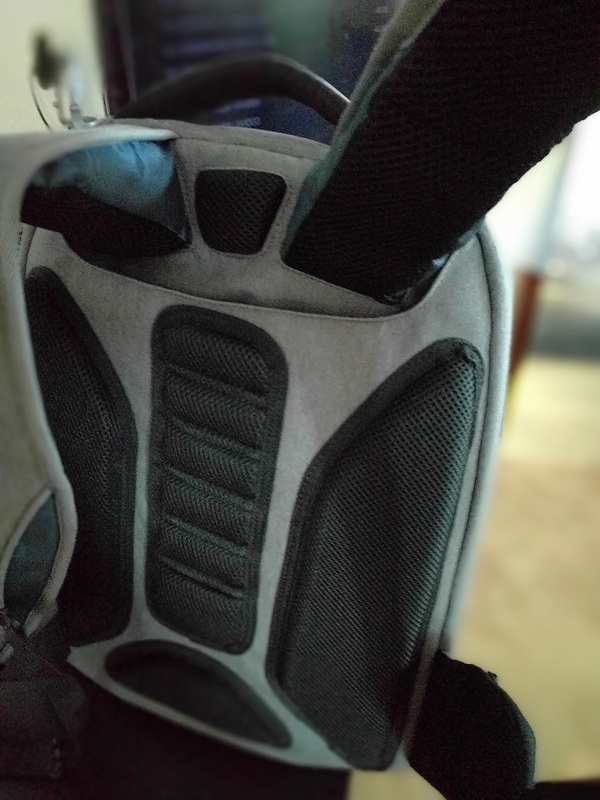 The pockets are designated for water resistance and RFID fraud protection to keep you safe while on the go. Using ultra-strong, 210D Polyester, this backpack is strong enough to handle your entire load - including your 15" laptop. We're well in the fall season and with Thanksgiving just behind us in Canada, the weather is something we have to watch for. We often get all 4 seasons in one day between October and December and this is why having a backpack that can handle the snow, the water and resist to the elements is a very good thing! 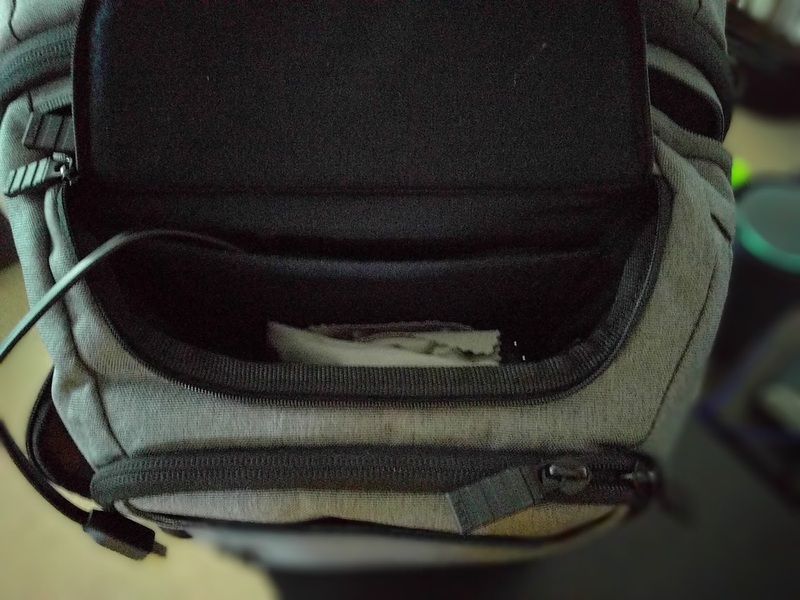 All the area of the bag offers water resistance due to the nature of the polyester being used all throughout the backpack. The campaign is currently live on Indiegogo with a flexible goal of $30,000 with $22,212 USD have been gathered among 156 backers at the time of the article. With only 10 days I'm sure TYLT will get to their goal. If you're interested in getting in on this great backpack you can still grab yourself one for $129 USD. This is probably one of the many solutions out there, however, TYLT is on the ball and offers a really good product experience. 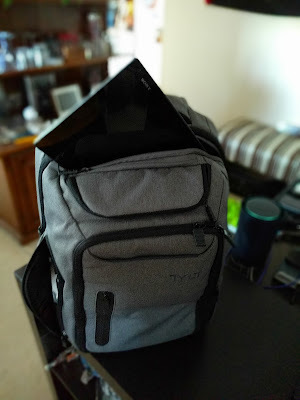 If you need something that's reliable, offers options for carrying your digital life and anything else you may need during your day this is the backpack I'd go for. If you've liked my review of the TYLT Energi Power Backpack, please comment and share your experience with us with other TYLT products. You can also find me @ www.cryovex.com where I end up posting about many other related subjects that revolve around tech!